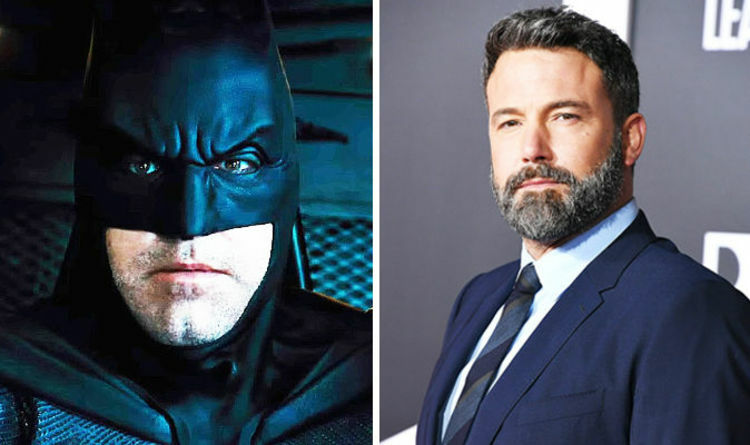 After both Batman v Superman: Dawn of Justice and Justice League were panned by the critics and considered box office failures, it’s no wonder sources have claimed Affleck wants out of the DC Extended Universe. Meanwhile with a Batman solo movie from Matt Reeves in the works stars like Jake Gyllenhaal’s names have been rumoured. However last month he denied being a frontrunner for the new Dark Knight. And now the latest rumour is that Affleck wants to continue playing Batman. According to Revenge Of The Fans, an insider said: “The present Batman is still Affleck. “But like we have said, it’s a negotiation thing right now. Not money, but appearances and creative. Apart from the Batman solo movie, there’s The Flash’s own outing too which is rumoured to be based on the Flashpoint time travel arc. Affleck could certainly, at the very least, cameo as Batman in that as he did in Suicide Squad.